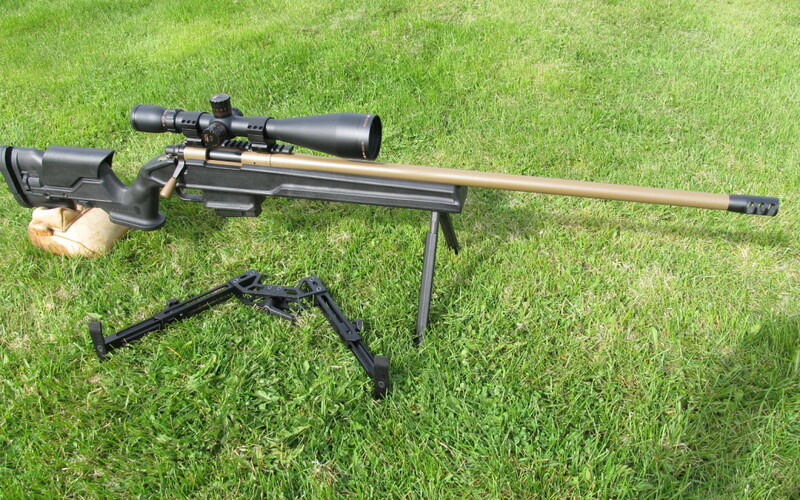 One of the best featured stocks for the Rem 700 SA Right Hand. Comes with superb ergonomics. 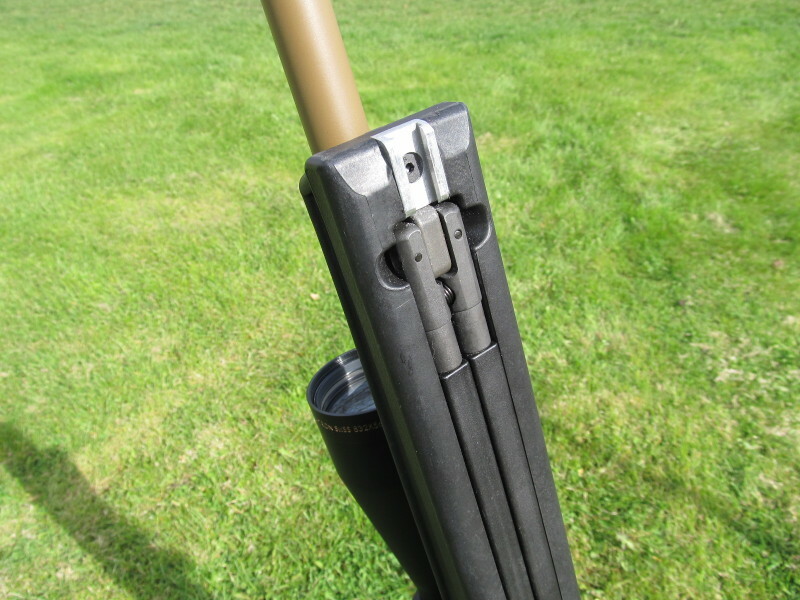 Fully adjustable LOP and Comb – settings stay put. 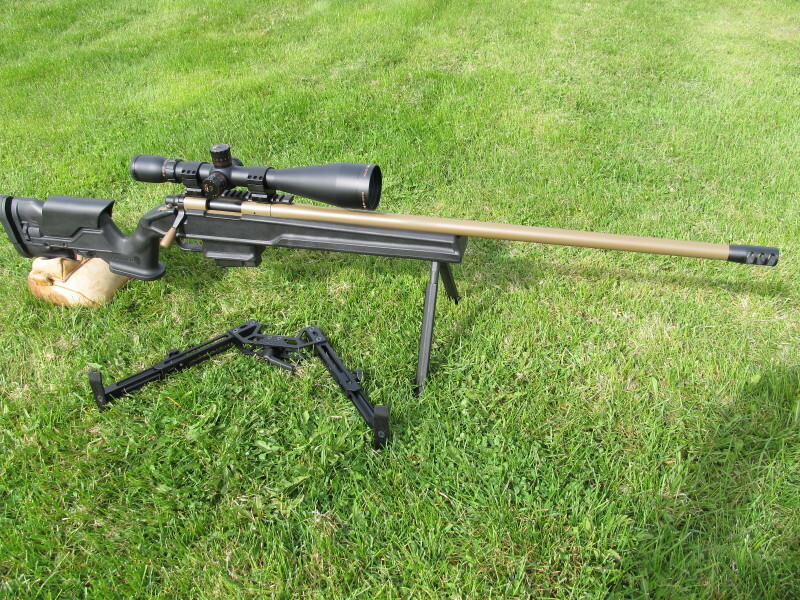 We put a custom rifle together on this stock and very impressed with how it all fit and functions. 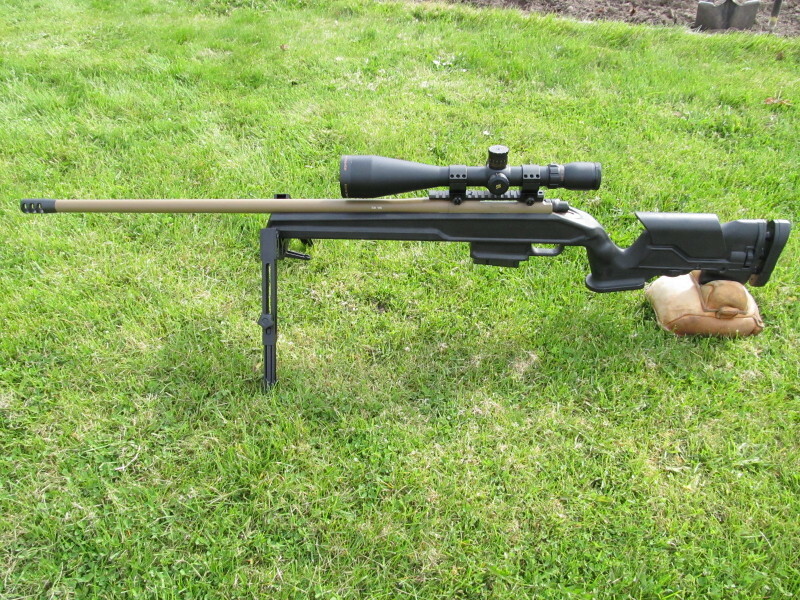 The integral forend bipod is not adjustable and has limited use but makes a quick rest if needed. 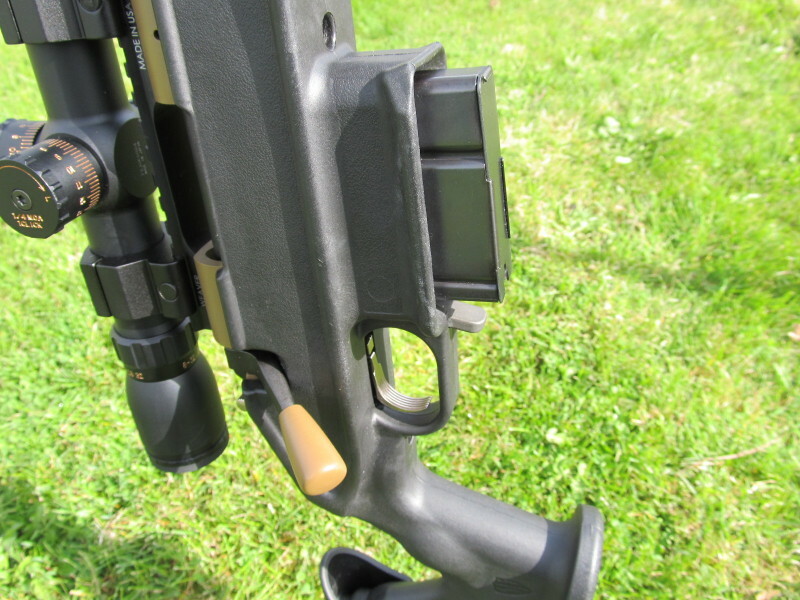 We modified to fit a rail for the MPOD. 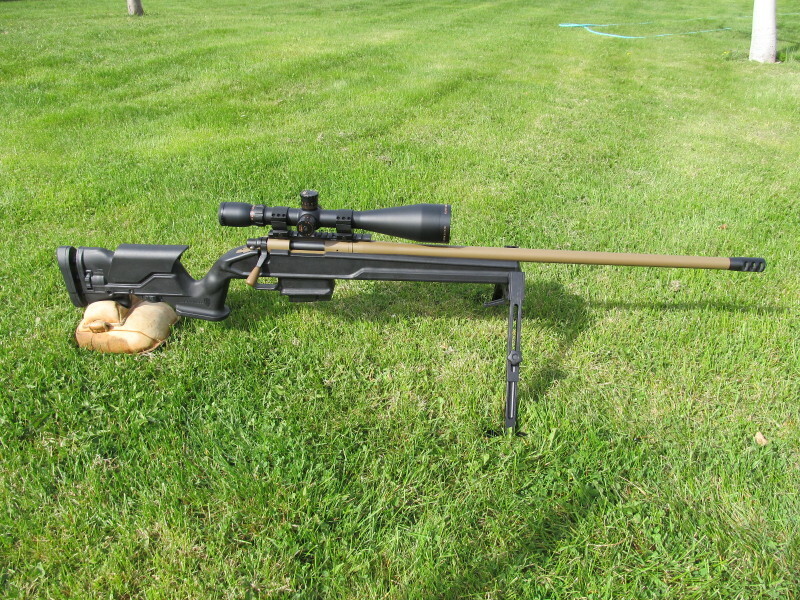 Comes with a 10rds center feed detachable mag. 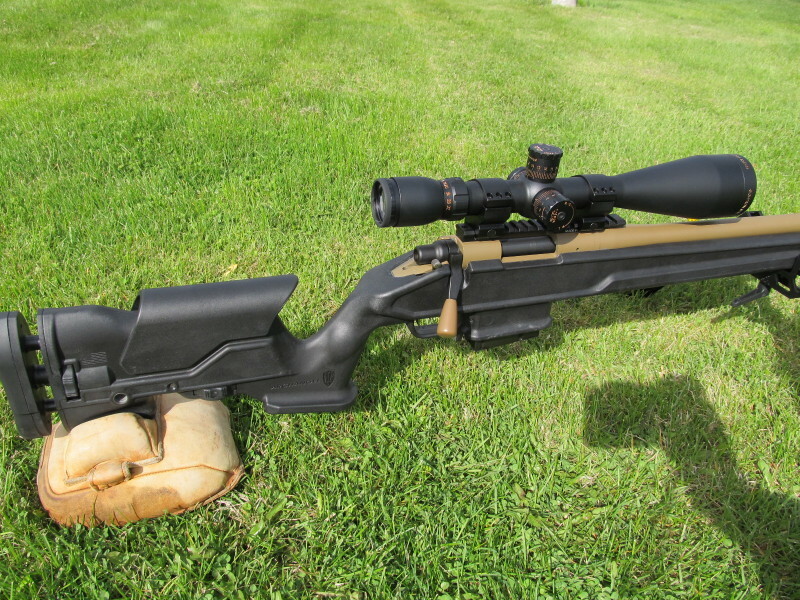 This great looking rifle was put together by Terry of Black Art Rifle Company. The action was fully blueprinted. Shilen SS Select Match barrel was expertly installed. 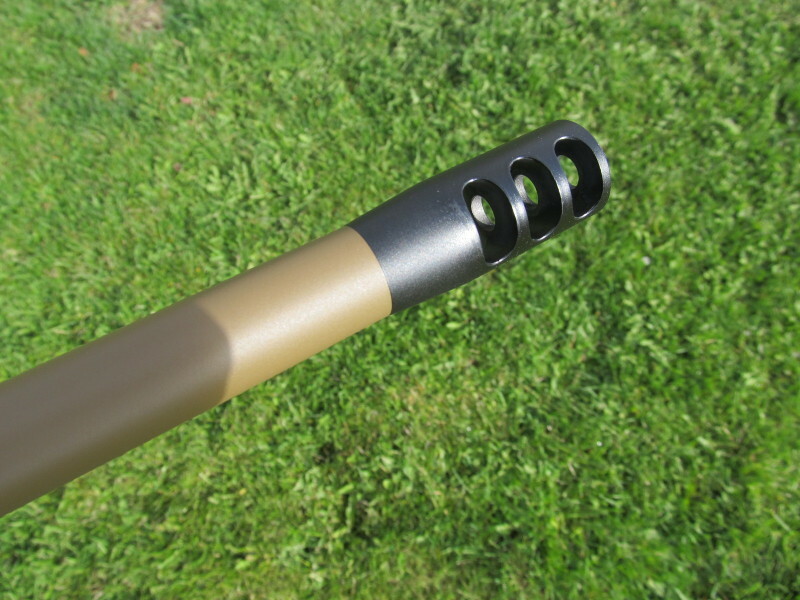 Muzzle brake blended to a seemless fit. It shot very well, averaging in the 2’s and 3’s at 100yds.